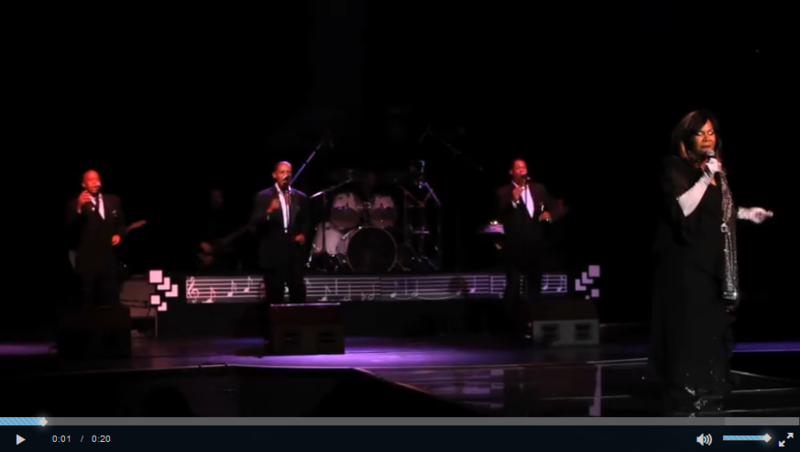 A musical spectacular with a doo wop beat is awaiting you when you watch The Platters, Cornell Gunther's Coasters, and & the Legendary Lead Singers of the Temptations. The show will begin with one number by all three groups that will get the crowd on their feet. After that, the bands play in the order of The Coasters, The Platters, and & the Legendary Lead Singers of the Temptations. You will hear songs such as Love Potion No. 9, Searching, Twilight Time, Only You, Up on the Roof, and Under the Boardwalk. You will not want to miss a minute of this entire show. Whether you are a huge fan of this music style or not you will be a fan by the end of the show. You will be transported to the 50s as each hit is performed to a lively audience. This show is suited for children five years old and up. Additionally, you may want to reserve your seats for the show date you are interested in prior to arriving in Las Vegas. 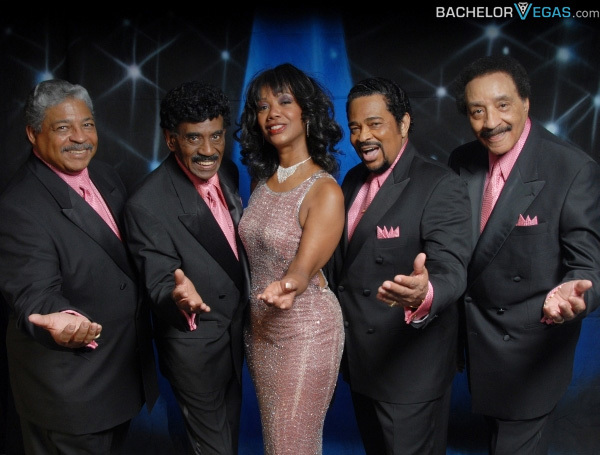 Seen the The Platters Show?